From her early years as an international gymnast to a career as a successful real estate agent with more than 30 years’ experience in the industry, Susi Scholl has continually exhibited qualities of a champion. 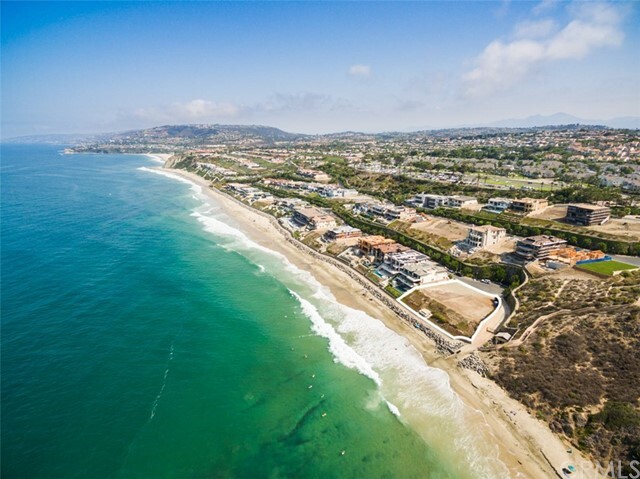 Intimately familiar with the glittering coastline communities of Orange County, Susi grew up on Linda Isle, a guard-gated waterfront luxury community with docks for each of the 106 homes on 107 lots in Newport Beach. Her work ethic was forged at a young age, when she competed for eight years with SCATS—an Orange County gymnastics team producing at least 14 U.S. Olympians. Susi was one of three gymnasts chosen to represent the United States at the 1978 International School Sport Federation Gymnasiade, in Izmir, Turkey. Continuing this path of excellence, Susi graduated in the top 10% of her class at Corona del Mar High School in 1982. She was accepted with honors to Arizona State University in 1986, and majored in psychology, with a double minor in Sociology and Family Studies. Her post-graduate work was performed at Concordia University in Irvine, where she obtained an Elementary Teaching Credential. In 1987, Susi received her real estate license, thus becoming the 3rd generation family member in the real estate business! From there, Susi helped form the inception of 714 Realty, located in Fashion Island. When Prudential Realty chose 714 Realty to be one of their first 11 franchisees, Susi’s career skyrocketed. 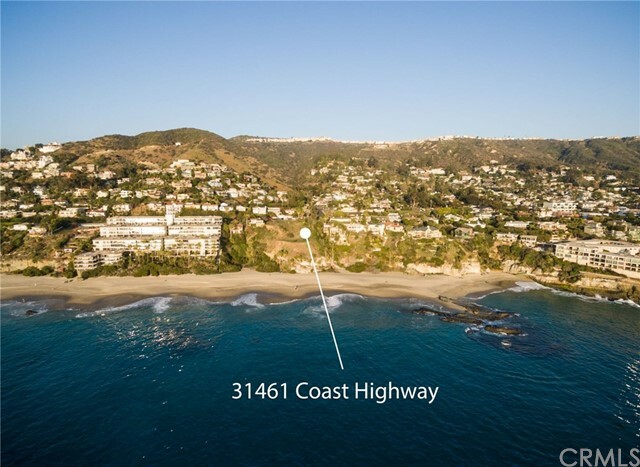 One of her greatest achievements during that time was assisting in over 55 transactions on Linda Isle due to her intimate knowledge of coastline waterfront luxury homes. 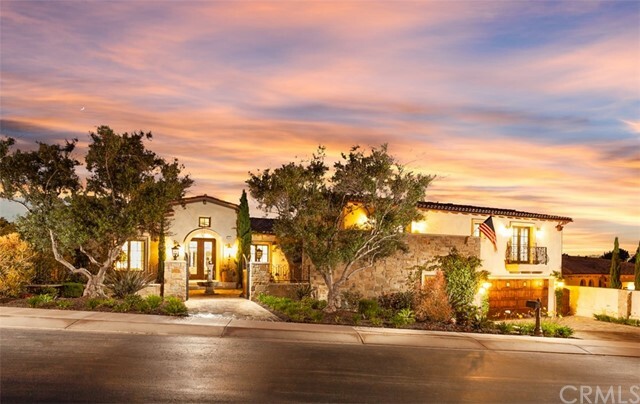 Because of her unprecedented attention to detail and commitment to client satisfaction, Susi was honored by Prudential/Berkshire Hathaway with their coveted “24-Year Legend,” bestowed upon only a handful of real agents in the nation. Now, proudly, Susi brings her drive and determination, many years of knowledge and expertise, impeccable concierge qualities, as well as unique brand of warm and attentive service to the unprecedented, elevated global brand that is The McMonigle Group.